Welcome to the dermatology practice of Dr. Ronald Reece M.D.! 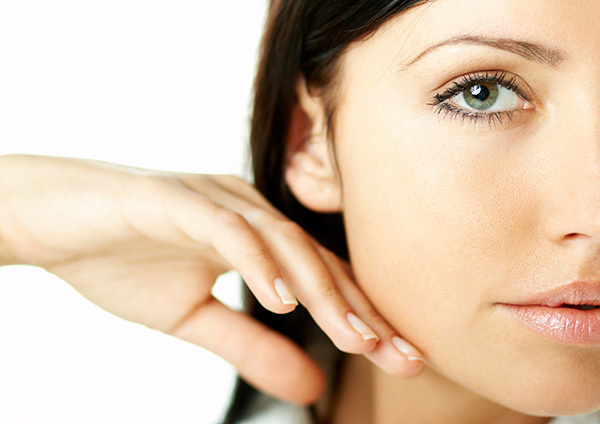 Our practice offers expert dermatological care to improve your skin’s appearance. Located in Redding, California, we address skin-related issues for patients of all ages and are dedicated to helping you achieve healthy, beautiful skin! Dr. Ronald Reece is a board-certified dermatologist who has been providing exceptional skin care for over 25 years! He and his friendly staff offer a wide array of services such as advanced laser procedures, BOTOX® and dermal fillers to repair skin and help turn back the clock on aging. We also provide treatments for acne, psoriasis and spider veins as well as place a special emphasis on the early detection and treatment of skin cancer. Dr. Reece performs all of his own biopsies, surgeries, BOTOX®, laser treatments, and chemical peels. We look forward to renewing your skin’s vitality and health by caring for all of your dermatologic needs. Contact us today to schedule your appointment! Hours: Monday – Thursday:	8:00 a.m. to 5:00 p.m.
Friday:	8:00 a.m. to 12:00 p.m.
Closed daily for lunch from 12:00 p.m. to 1:30 p.m.
We pride ourselves in providing the best, most current procedures available to help you look and feel your very best! Using the latest technology, we offer quality rejuvenation procedures to fight the effects of aging. If you suffer from psoriasis, we can help! Based on the severity of your condition, Dr. Reece can find the treatment that’s best for you. Treatment options may include steroids, oils, sprays, medications, vitamins or light therapy.